Mane Chance Sanctuary rescues and rehabilitates abused, abandoned and old horses, integrating them with the local community. The work they do includes hosting visits from terminally ill children looking for a sensory experience to those with special needs and other underprivileged youngsters. In addition they offer special volunteering opportunities for adults who need to get back in to the work environment as well as people looking to volunteer their spare time to help run the charity. The opportunity to raise funds at this event will be to extend their therapy program to support ex-service men and women who have social, emotional or mental health needs on a one-to-one basis. 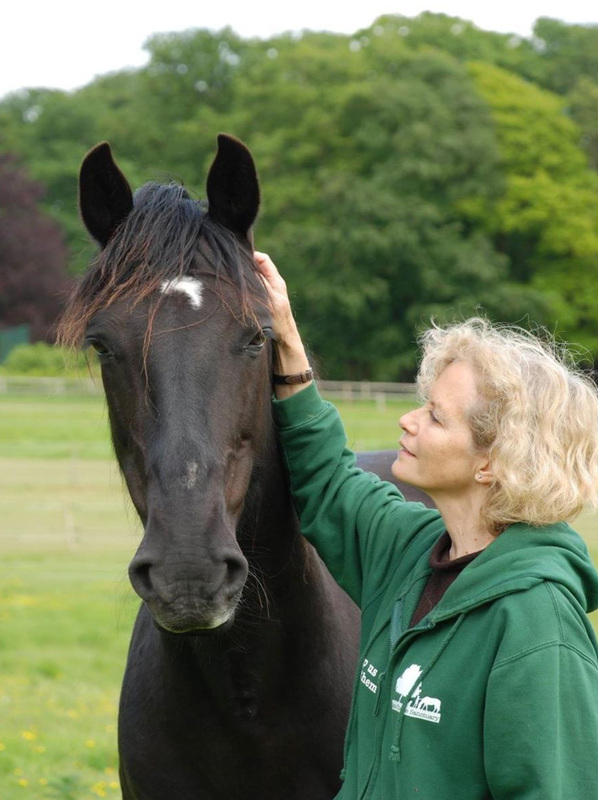 During the therapy session there is interaction with the horses and they learn how to move past internal and external conflicts with the use of mindfulness and shown how to nurture their own ability to build confidence and trust. This opportunity is for up to four people for a duration of 2-3 hours. The auction lot item is valid for 12 months from 30th June, 2016.